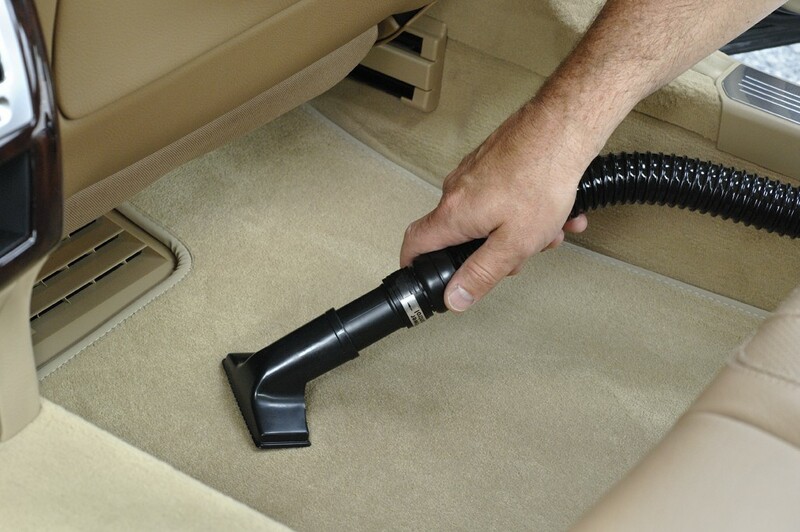 Deep cleaning the interior of any car, truck or SUV is a breeze with the Vac N Blo®! 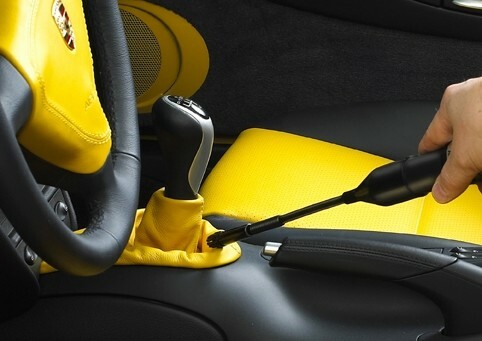 It is the first choice of professional detailers nationwide! VAC N BLO® features a body of steel with a 4.0 Peak HP, twin-fan, industrial quality motor producing an almost unbelievable 95” of water lift (the standard measure of vacuum efficiency). 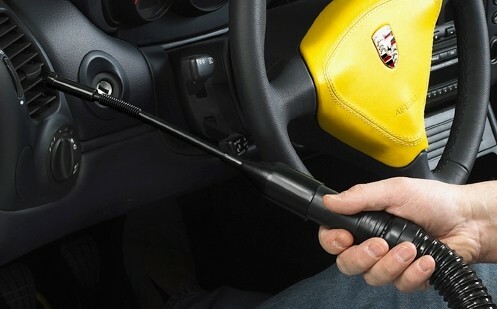 This incredible machine comes with a full range of specialized automotive attachments to reach every nook and cranny of your vehicle’s interior. 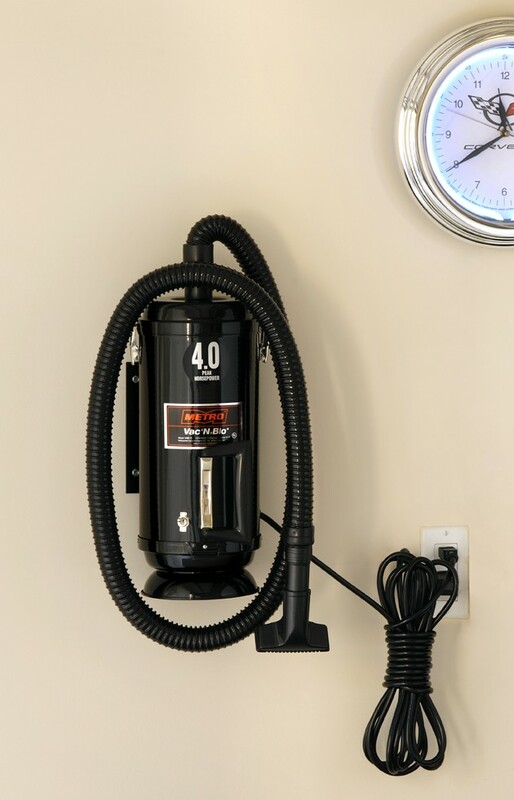 Because of its exceptional power and versatility, your Vac N Blo® will also do triple duty as a house vac, high-powered blower/dryer, or inflator (Magic-Air® inflation adapters included). 4.0 Peak HP motor leaves others in the dust. Rugged, all-steel construction built to last. 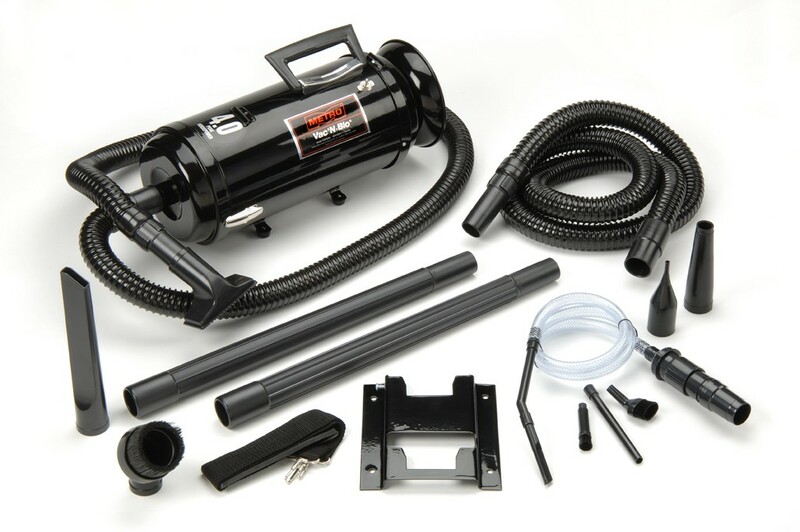 Full range of specialized automotive attachments, wall/table mounting bracket, 2-Flexible 6 foot hoses, 2-20” Extension Wands, Deluxe 4 Piece Micro Detailing Attachments, Shoulder Strap, Blower Nozzle, Inflator Adapter, Pik-All Upholstery Nozzle, Dust Brush, Crevice Tool. Also great as a house vac, blower/dryer or inflator. The Vac N Blo® VNB4AFBR includes a Dual Power Unit with Dual Mounted Legs and Cord Storage Wrap. Assembled with 12 ft. Grounded Cord Set.